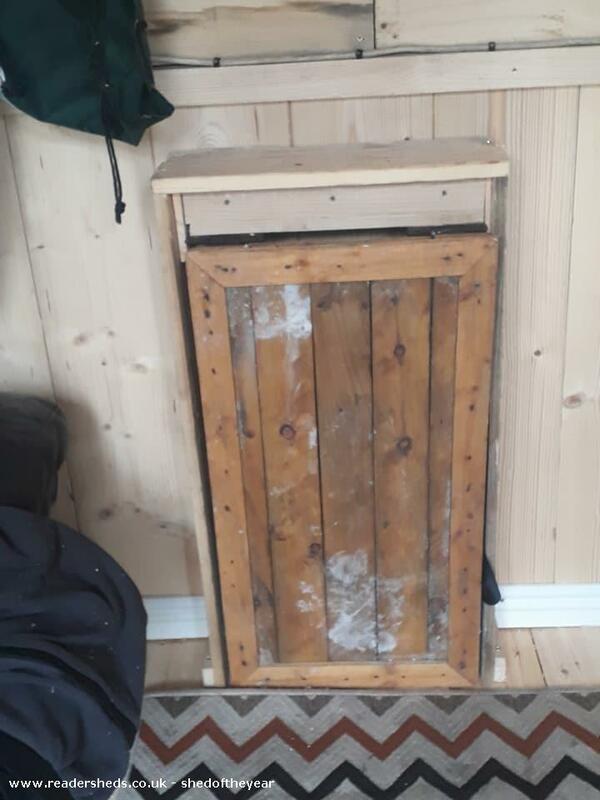 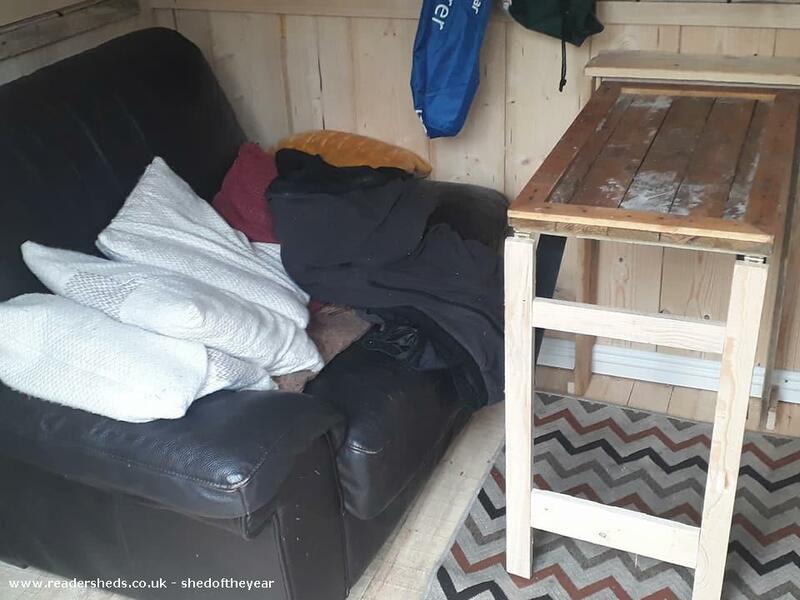 rendezvous is special because it is made from pallet wood , carcassing from a skip from a wood yard so it was recycled. 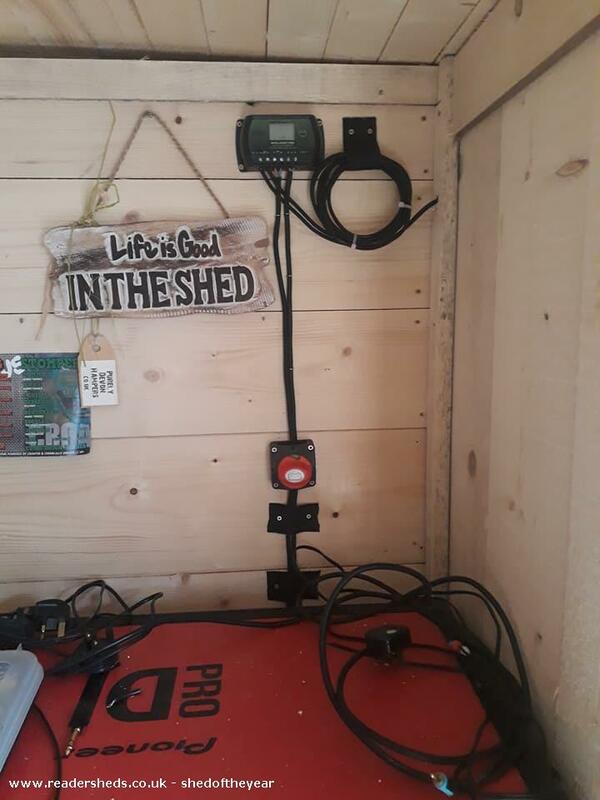 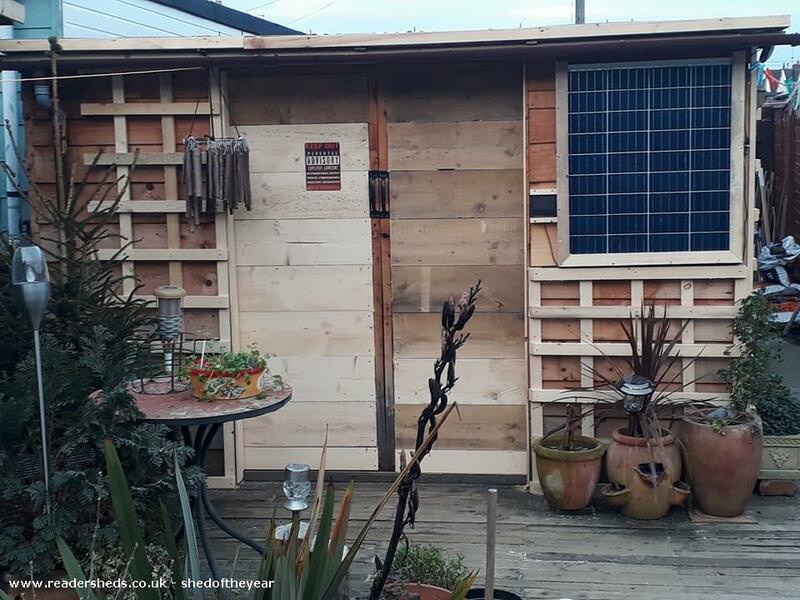 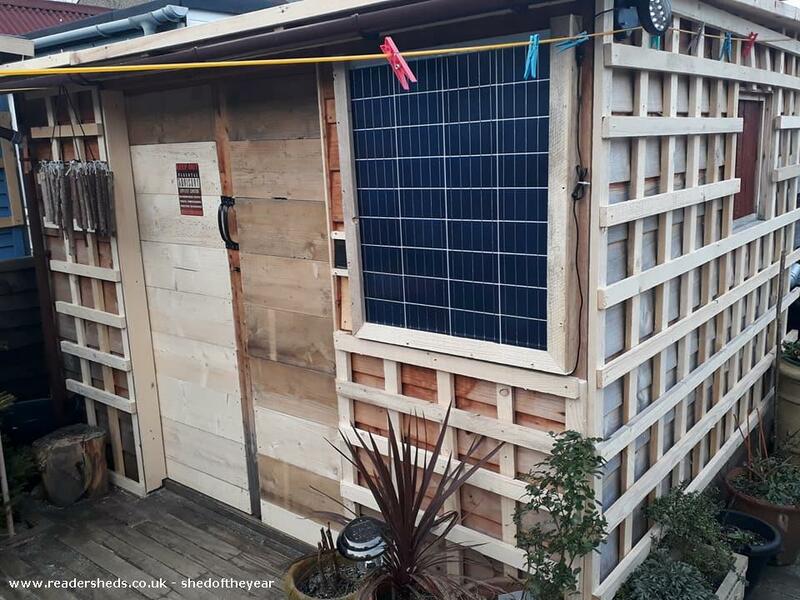 The shed also has a 80w solar panel with control panel with two 50ah battery system so can be switched between mains or solar energy. 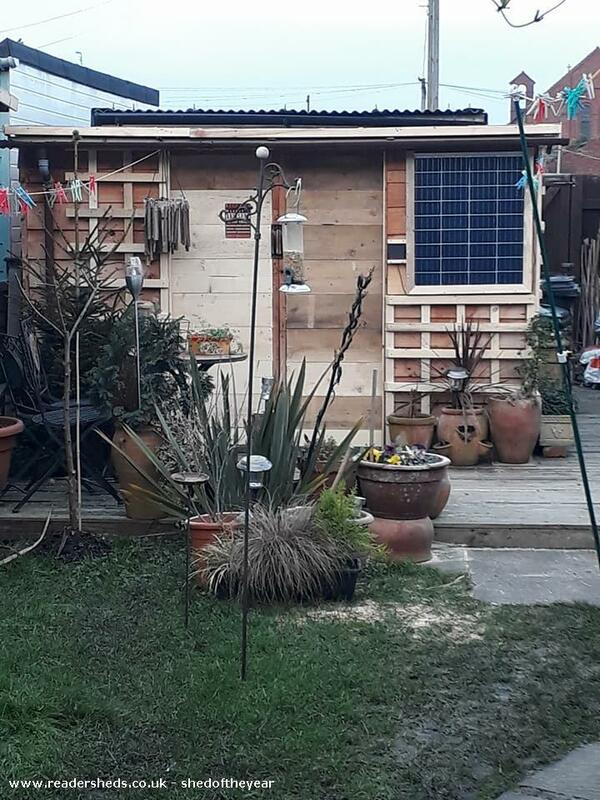 I can grow veg/tomatoes up the out side trellis and has it own rain watering system. 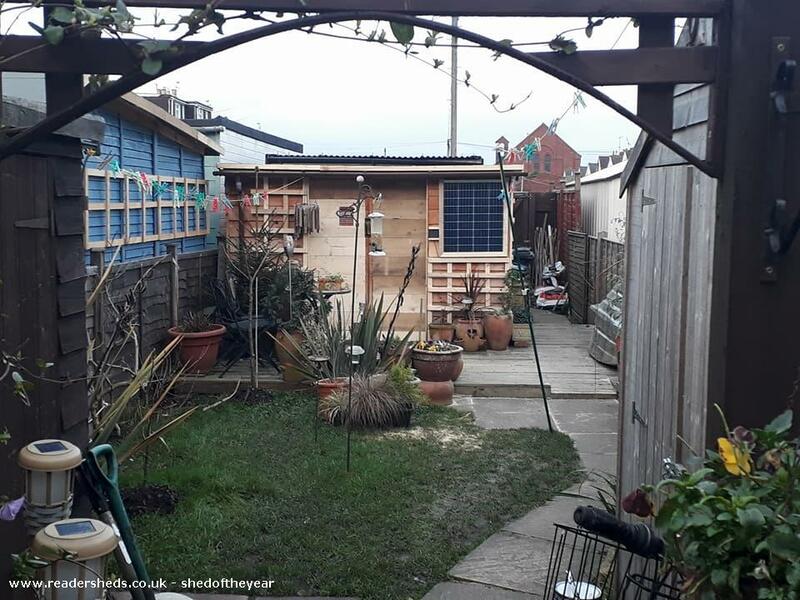 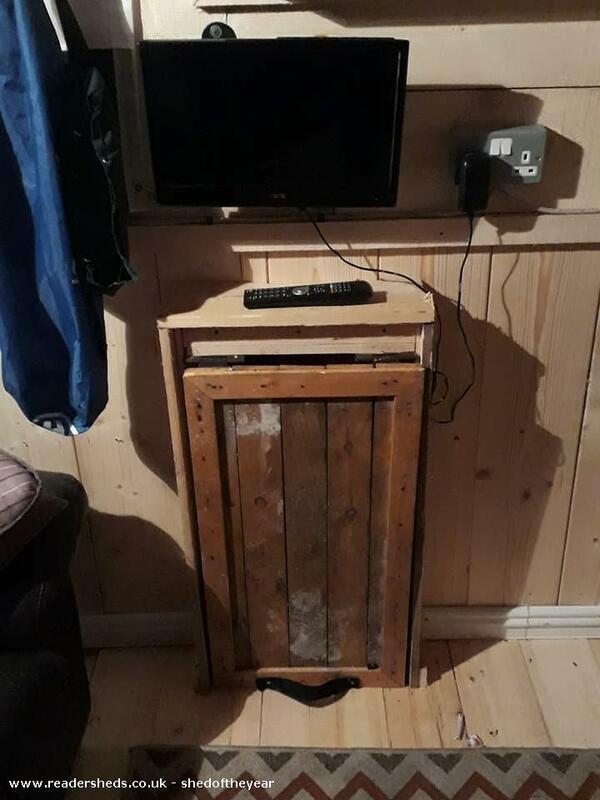 Every thing on the shed is recycled or seconds , even the roofing felt. 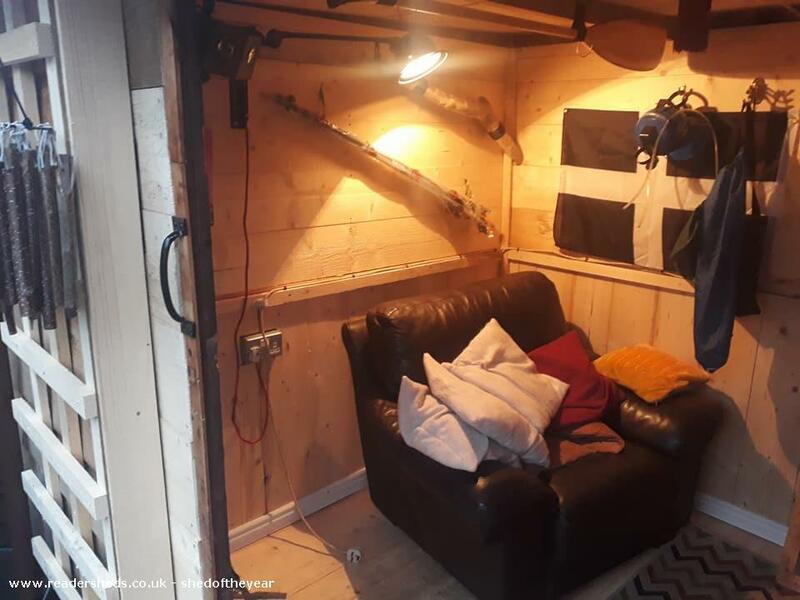 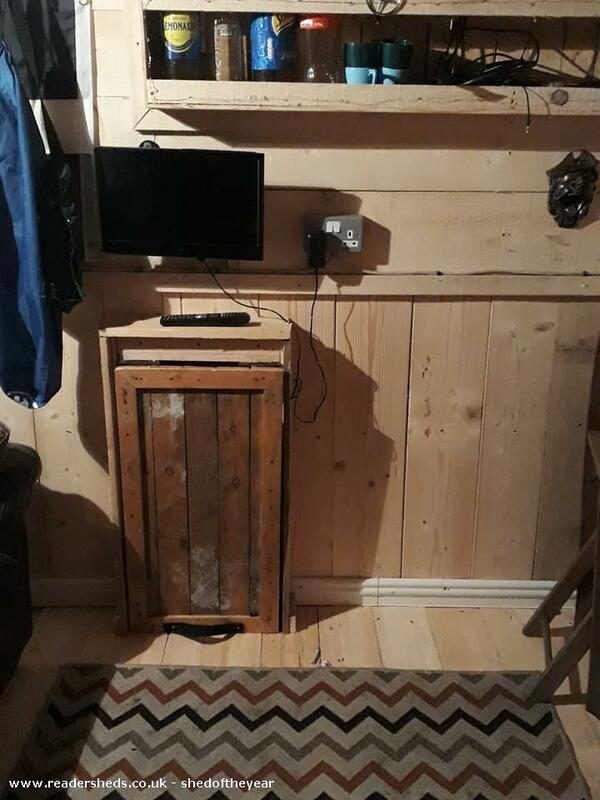 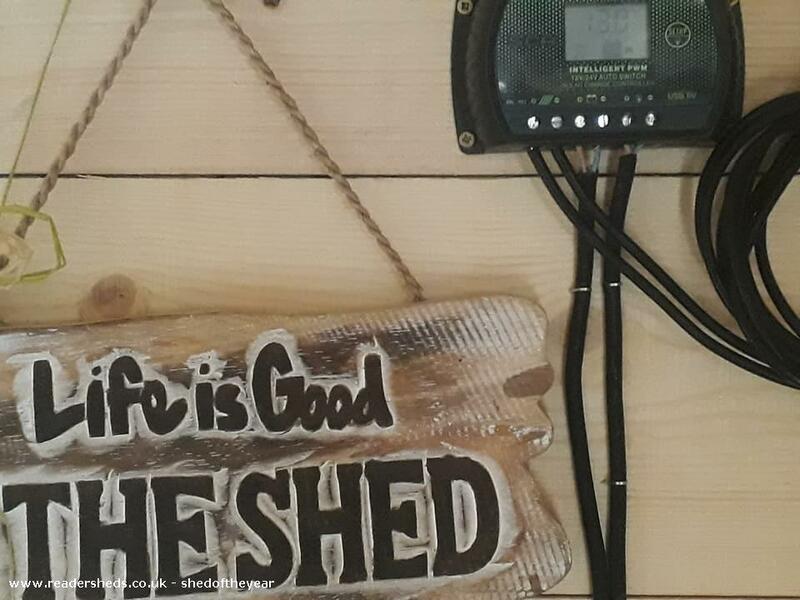 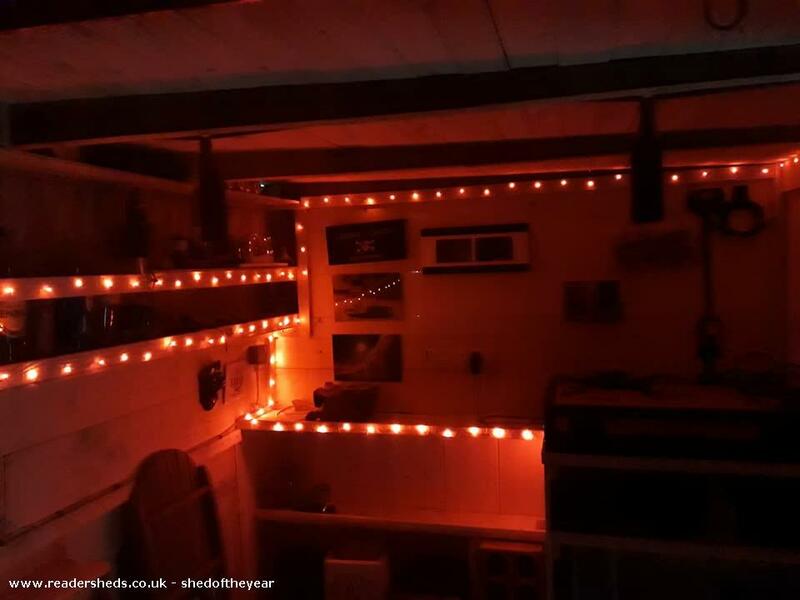 the shed doubles as a music studio or chill out area and has its own micro bar and is built on decking .